Triple Cream. Pure indulgence without being over the top. 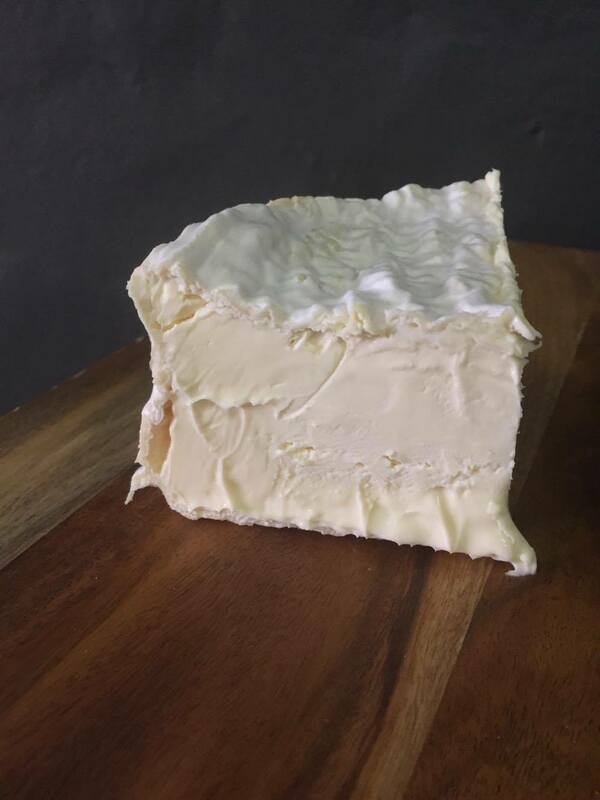 Under the thin, white rind the triple cream interior has a soft, whipped-cream texture and a rich flavour with a light, lemony, lingering finish.